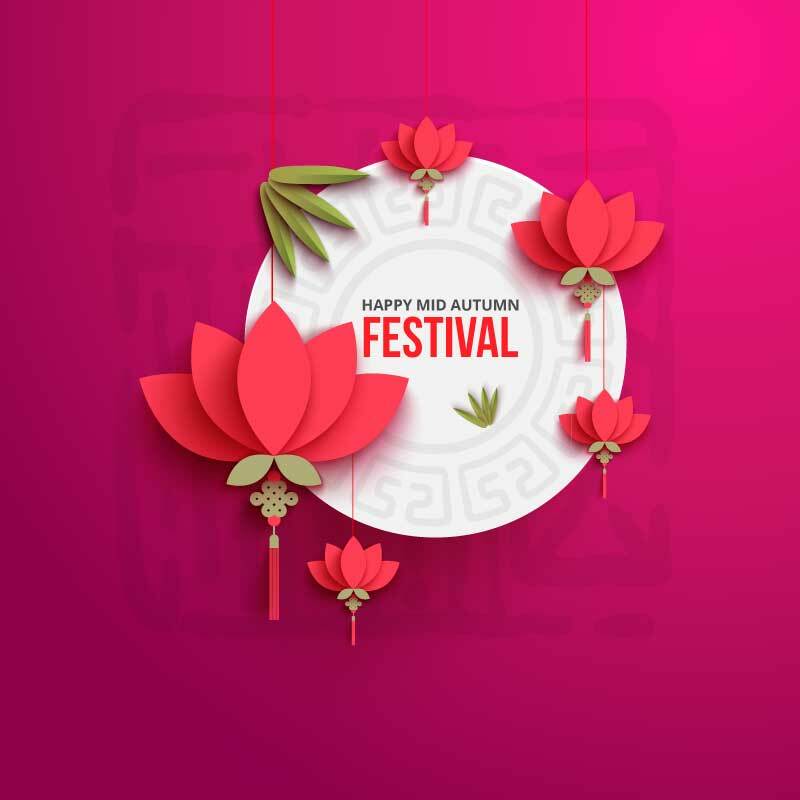 [vc_row padding=”0″][vc_column][vc_column_text disable_pattern=”false”]Walk With Me[/vc_column_text][mk_gallery images=”5532,5534,5533″ image_size=”full” hover_scenarios=”none” orderby=”post__in” image_quality=”1″ item_id=”1443767867-560e263badcc8″][vc_column_text disable_pattern=”false”]It’s the time of the year again to think of new year resolutions and getting yourself a new calendar! The Gentle Paws 2017 “Walk With Me” Calendar features the heartwarming and loyal bond between Man and his dog with every turn of the calendar month. 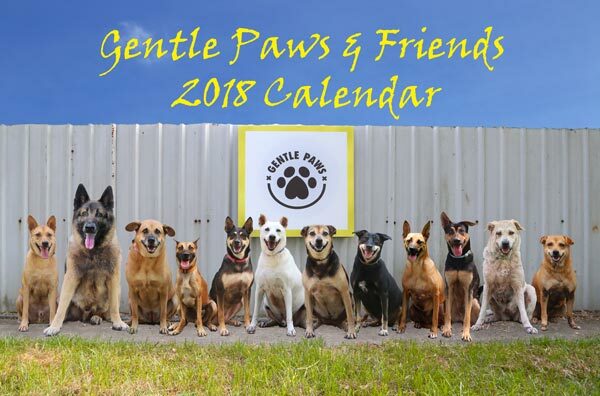 Being a small, privately run shelter with limited fund raising options, the calendar sales is Gentle Paws’ main source of funds that keeps the shelter operating year after year. 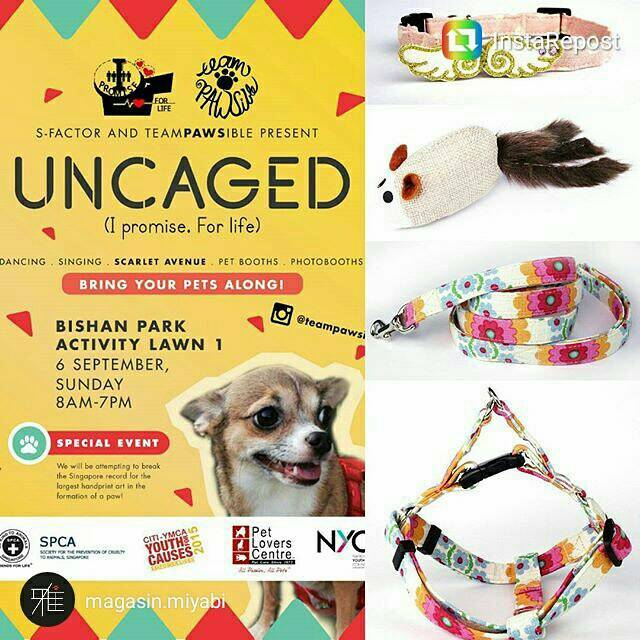 “The sales proceeds will help fund our shelter operations which include food, rent and medical expenses incurred on the dogs. All sales proceeds received are strictly used for the benefit of the dogs. Your purchase of the calendar will help put us in a better position to provide for the dogs at our shelter. It measures 170mm in width and 220mm in height and would be just perfect for your desk top. Online purchases can be made here at Magasin Miyabi. The postage fee within Singapore for each calendar is $1.50, which will be reflected upon checkout. If you purchase 10 or more copies, Gentle Paws will deliver the copies to you (within Singapore) free-of-charge. 100% of the proceeds go to furries at the shelter. Please help us spread the word as the lovely folks and dogs at Gentle Paws need every help they can get! 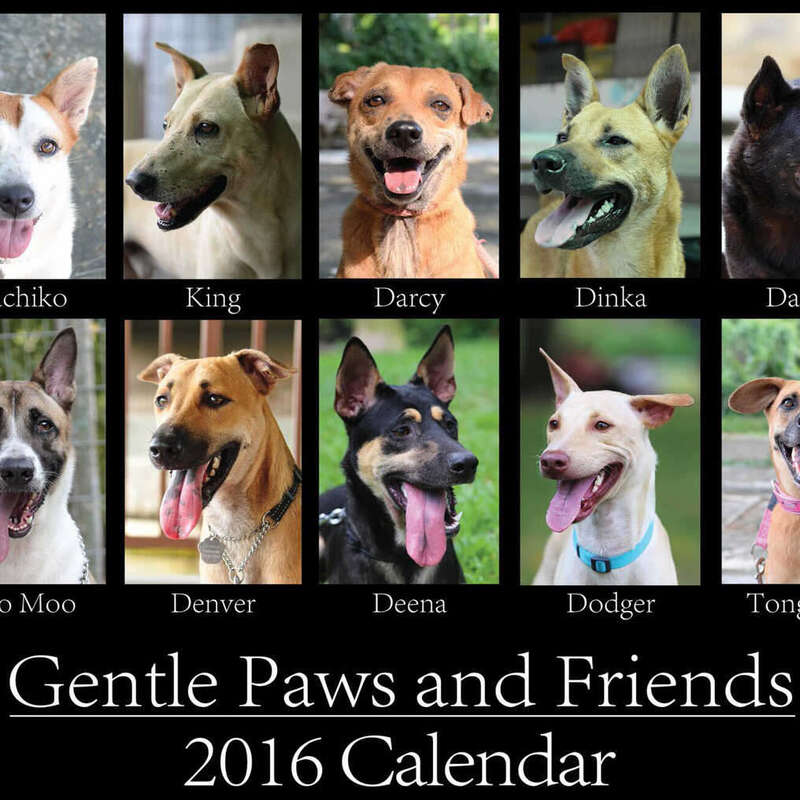 [/vc_column_text][vc_empty_space][mk_button dimension=”savvy” size=”x-large” url=”https://miyabistore.co/store/humans/gentle-paws-2017-calendar/” align=”center”]GET YOUR GENTLE PAWS CALENDAR HERE!